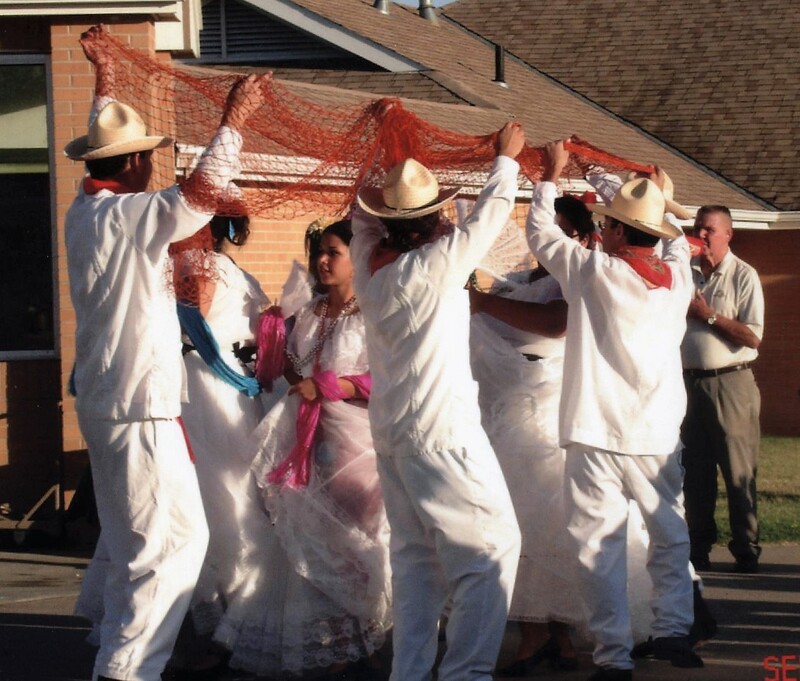 Veracuz dances come from the east coast of Mexico. Photo credit: collection of Ray & Patrice Olais. 2007.